Is Show Jumping Inaccessible to the Middle Class? Thirty-eight show jumpers and seventeen dressage riders will battle it out for the FEI Longines Jumping World Cup and the FEI Dressage World Cup. 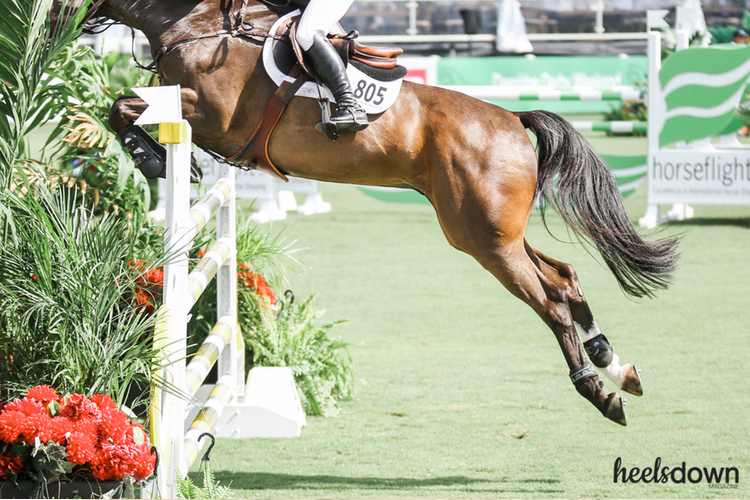 Repeat after me: McLain Ward returns to defend his title on his brilliant mare HH Azur. In dressage, three-time champion Isabell Werth is the clear favorite. Can they pull it off? Notable absents: World #1 Kent Farrington, #3 Peder Fredricson in jumping. In dressage, #3 Cathrine Dufour, #4 Sönke Rothenberger. Why it matters: It's the best of the best. Competing there is the equestrian version of being nominated for an Oscar. Can you be competitive in the show ring when you don’t have deep pockets? 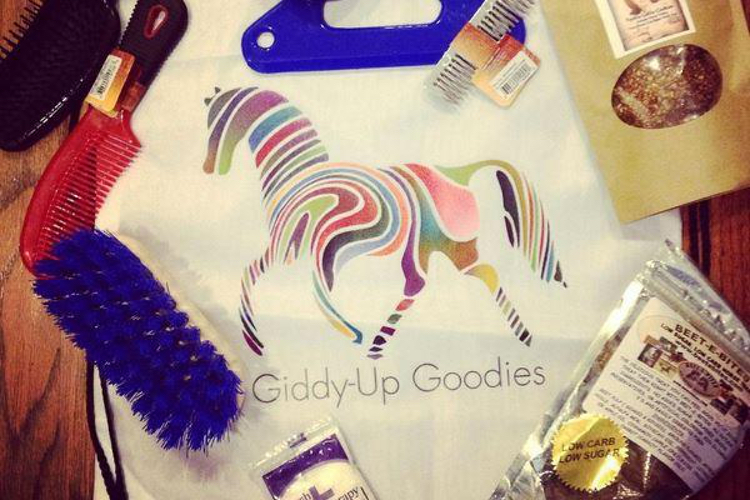 Our favorite part about Giddy Up Goodies? Full size product. It's a beautiful thing. Sign up for your box at giddy-upgoodies.com. 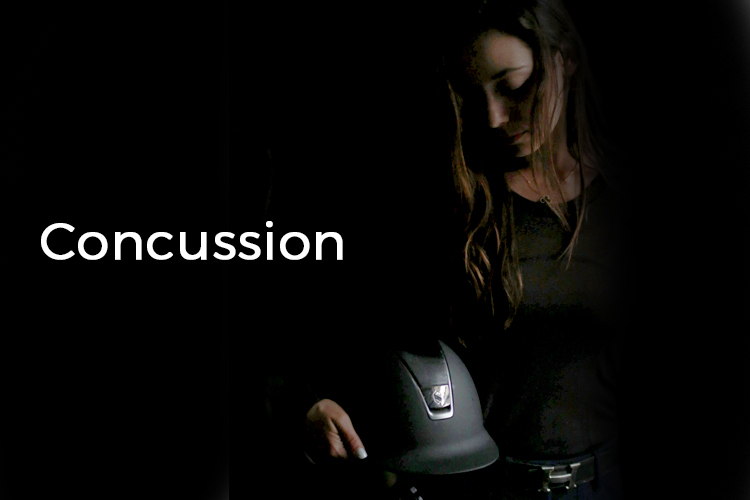 The effects of second impact syndrome, in the latest issue of Heels Down Magazine.